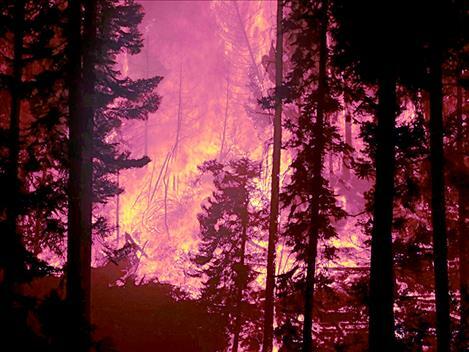 Flames from the Garden Creek Fire consume trees on a hillside. 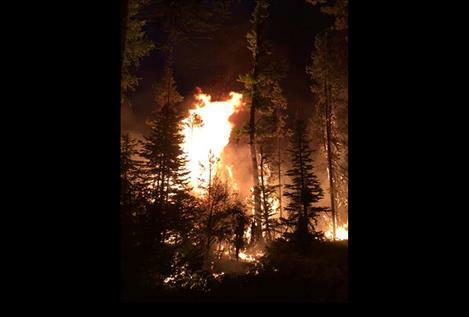 CSKT Fire Management Officer Ron Swaney explains fire strategies. CSKT Division of Fire photo The CSKT Division of Fire uses an air crew team to help put out the fire. 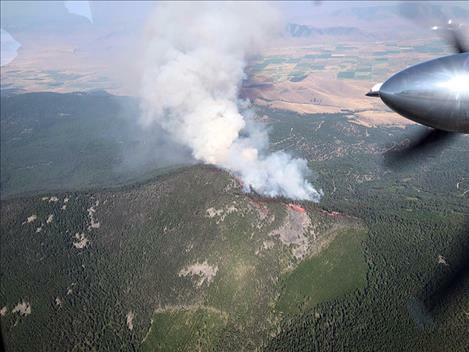 HOT SPRINGS – The lightning sparked Garden Creek wildfire burning in Sanders County, two miles northwest of Hot Springs, has scorched roughly 2,500 acres and is 20 percent contained as of Monday morning according to fire managers. 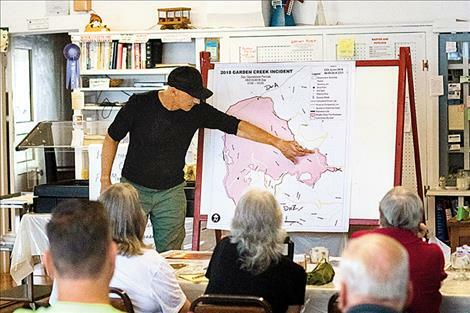 On Friday morning, fire managers for the CSKT Division of Fire held a community meeting at the Hot Springs Senior Citizens Center to provide updated fire information and allow residents to ask questions. CSKT Fire Management Officer Ron Swaney and Bob McCrea addressed the group of more than 50 citizens explaining strategies and tactics used to battle the blaze. 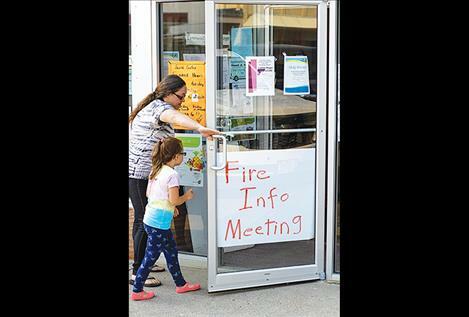 They also addressed community members’ concerns about possible evacuations and discussed evacuation procedures in case the fire grows. Hot Springs High School, where firefighters have set up an incident camp, is also the primary evacuation shelter. Over the weekend, the southern perimeter remained secure allowing crews the ability to redirect their attention to control lines along the northern and western perimeters. 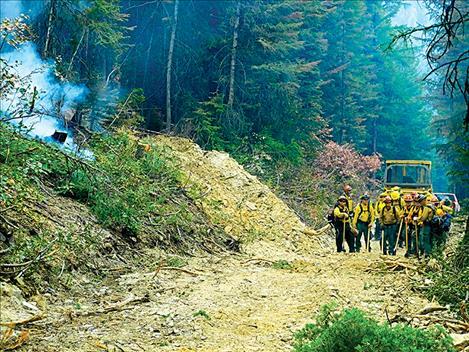 Fire managers took advantage of cooler temperatures and used hand crews to secure control lines with heavy mop-up operations, while sawyers and heavy equipment removed dangerous snags on well traveled roads and control lines on the southwest and northwest perimeters. 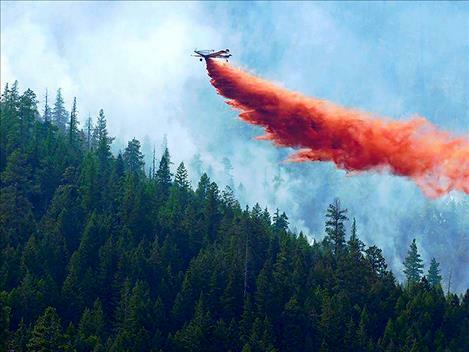 Aiding the 255 fire personal assigned to the incident were heavy air tankers, S.E.A.T. and helicopter air resources. 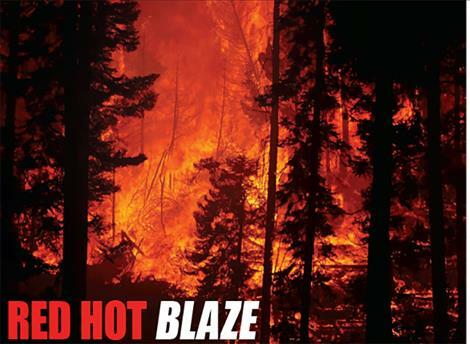 Stage II Fire Restrictions have been issued on the Flathead Indian Reservation. During a Stage II the following acts are prohibited: building, maintaining, attending, or using a campfire; operating motorized vehicles off designed roads and trails and smoking, except within an enclosed vehicle, building or a developed recreation site. 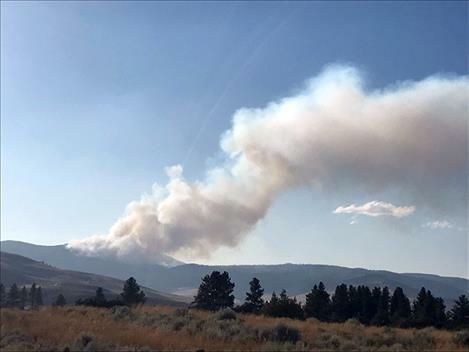 Road closures in the vicinity around the fire include: HS-4000 road, HS-5000 road, HS-1000 road at the HS-5030 junction to the north of the fire and HS-1000 road at the McGinnis road junction to the south of the fire. Although road closures are in place, others may be adopted and officials would like the public to avoid the area until further notice. 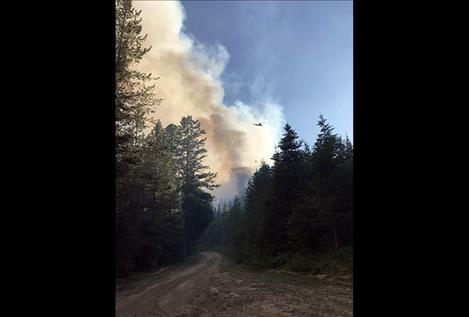 Supplementary information on the Garden Creek Fire may be obtained by visiting: https://inciweb.nwcg.gov/incident/6098/, www.facebook.com/CSKT.Division.of.Fire/ or stopping by the information center located at the Conoco gas station at the intersection of Montana Highway 28 and Hot Springs Road.